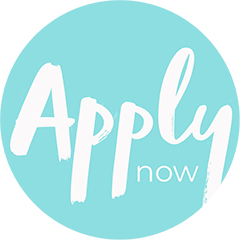 Proudly not-for-profit, Kidsfirst Kindergartens offer quality West Coast, Central Otago, Canterbury and Christchurch preschool education to thousands of children through close to 70 kindergartens. Our name says it all. We put children first. That's because the early years are so very important. Kei te ingoa tonu ngā kōrero katoa. Ko te tamaiti te mea nui ki a mātou. Te take i pērā ai, he mōhio ki te hira o ngā tau tuatahi. 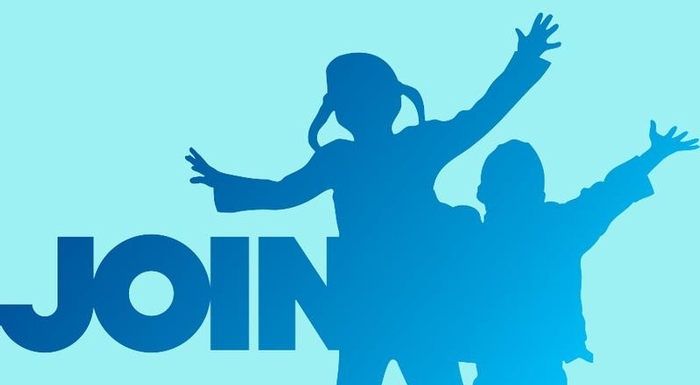 Formerly known as the Canterbury Westland Kindergarten Association - Mo Nga Tamariki Me Nga Whanau o Waitaha Me Tai Poutini - we are one of New Zealand's largest and longest serving early childhood education providers. We have undergone some big changes in recent years to give Kidsfirst the strong base necessary to remain a pre-eminent provider of quality early childhood education. Our staff of more than 400 includes 100% qualified and registered early childhood teachers. It's one of the things that makes us special. Kidsfirst has always been an innovator and we are keen to look forward, while still recognising where we have been and the special attributes that need to be protected for generations to come. 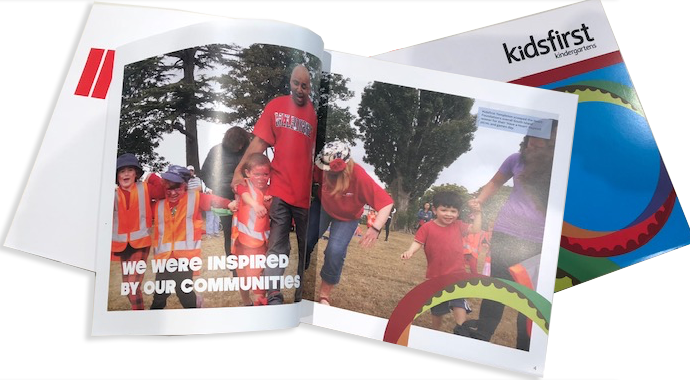 Everything Kidsfirst does is guided by its vision proposition: Teachers, Whānau, neighbourhoods - children at the heart of amazing learning. 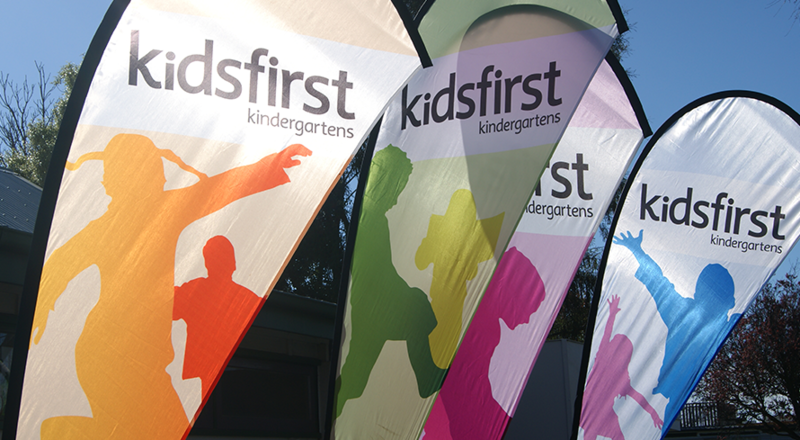 KIDSFIRST KINDERGARTENS IS ONE OF NEW ZEALAND’S LARGEST AND MOST SUCCESSFUL EARLY CHILDHOOD EDUCATION PROVIDERS. 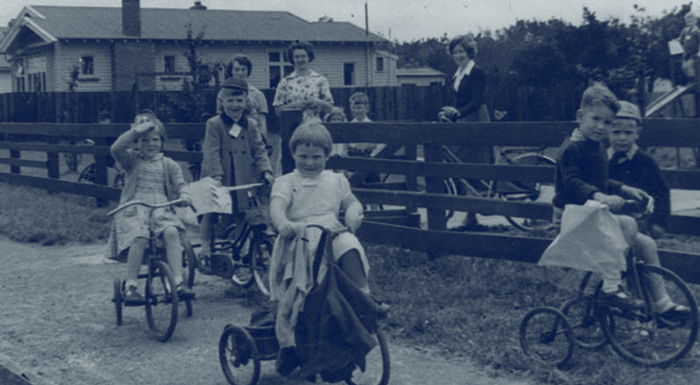 The Canterbury Westland Kindergarten Association (Inc) was established in 1911 – but kindergarten in our regions goes all the way back to the 1880s. 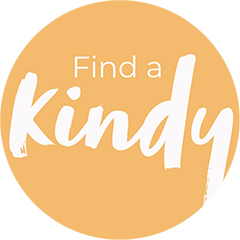 Today, you’ll find most Canterbury and West Coast kindergartens operate under the banner of Kidsfirst, an incorporated society with charitable status. There are close to 70 Kidsfirst Kindergartens across our regions. 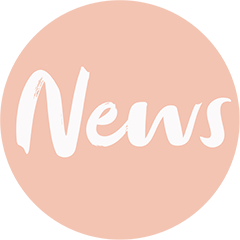 This is a not-for-profit organisation that melds a commercial approach and with a social conscience, sustaining and growing what we believe to be the very best early childhood education on offer. As family life in New Zealand evolves and changes, the drive for community has never been stronger. 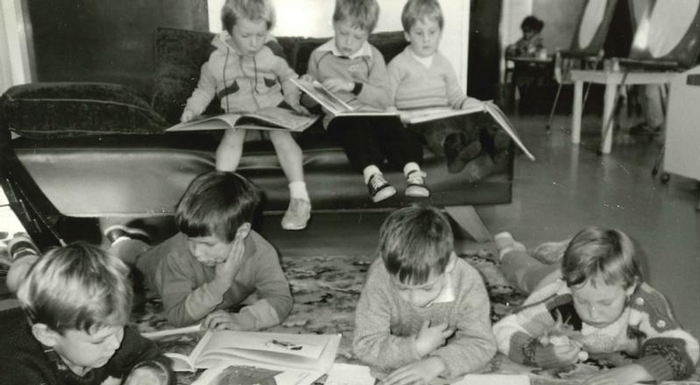 For more than 100 years, kindergarten has provided education to our youngest learners – but it has also become an important connection point for families, whānau, and the wider community. We are at the heart of neighbourhoods, and at the heart of the ECE sector. Even though Kidsfirst is a not-for-profit organisation, we operate within a highly commercial, competitive environment. We’re leaders. Locally. Nationally. Internationally. We meet the demands of new generations of parents, but never forget the rich heritage that has made kindergarten one of New Zealand’s most beloved traditions. Kidsfirst is a strategically-driven organisation, always planning ahead and looking for innovative ways to grow our presence and market share. This is not the kindergarten of your childhood. Today Kidsfirst is a sophisticated organisation with a strong focus on quality education, superb systems and processes, a robust operating and administrative structure and clear strategic focus. Kidsfirst Kindergartens have a set of organisational values that provide touchstones for everything we do. It's about how we do things as much as what we do - these are values to work by, that fashion our behaviours as individuals and as an organisation. We're proud to say we're now more than 100 years old, or should we say 100 years young as we did for our centenary a few years back. The focus for the years ahead is on ensuring we can continue to offer the highest quality early childhood education to generations to come. Generations of New Zealand children have loved being kindy kids - getting a great West Coast, Canterbury or Christchurch preschool start through the joy of play and unique learning opportunities. 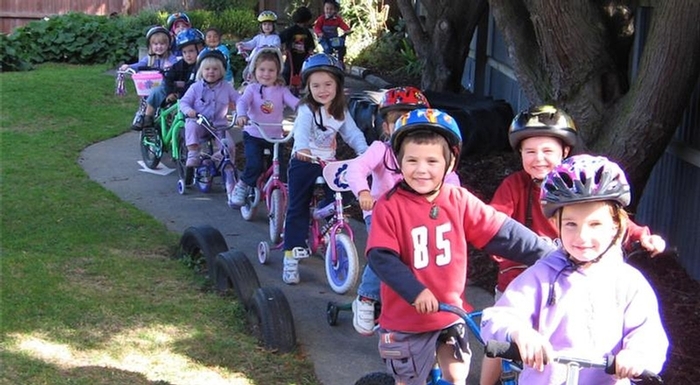 In fact, kindergarten is a slice of Kiwi culture, where children make friends that can stay with them for life. 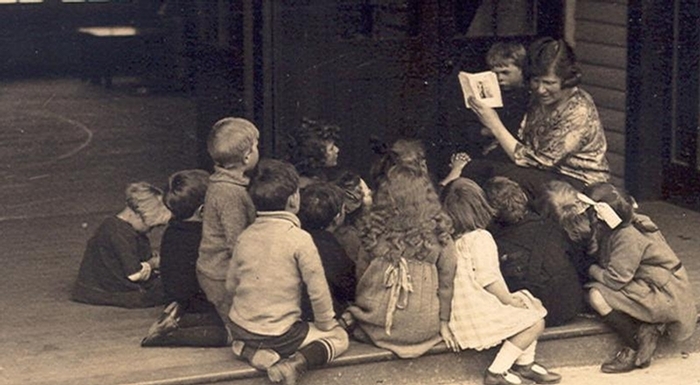 Our oldest kindergarten opened in 1899 and is now known as Kidsfirst Kindergartens Sunbeam. Today, more than 60 Kidsfirst Kindergartens provide high quality, teacher-led services to about 3,500 children across Canterbury and Westland. We’re so very proud of that heritage and, of course, of being right at the heart of your community. This is our neighbourhood. Our kindergartens are surrounded by houses and homes and families. 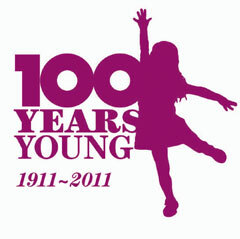 We’ve been here for over a hundred years helping local kids to grow and develop. or arrange a kindy tour.